After much criticism, Sainsbury’s new Nectar card system on the Isle of Wight is undergoing more changes. Originally piloted on the Isle of Wight before rolling out elsewhere, Sainsbury’s have announced they are doing a u-turn on the Nectar rewards system. From 3rd April the old rewards system of one point per £1 spent or one point per litre of fuel will be returning. Sainsbury’s say that customers don’t need to do anything different, just keep using your card and “watch the points roll in”. From 3 April, our 1 Nectar point per £1 and 1 Nectar point per 1 litre reward is returning to all Sainsbury’s stores on the Isle of Wight. To collect Nectar points, scan your Nectar card each time you shop. If you have signed up to new Nectar, you’ll continue to receive your tailored offers in addition to 1 Nectar point per £1. There have been a range of opinions on the current system which works by highlighting special deals when you are shopping via their App. 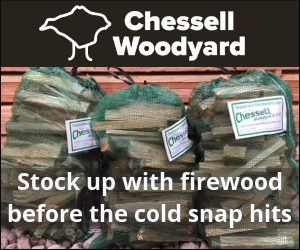 Some customers say they prefer this system and one said they’d earned more points in the last year, than they would have in the last ten years with the old system. Others say they prefer the one point per pound spent and are looking forward to its return. “We are always looking at new ways to reward our customers and regularly review feedback of our trials. The Isle of Wight trial demonstrated that a combination of base rate and bonus schemes had a broader appeal to our customers. 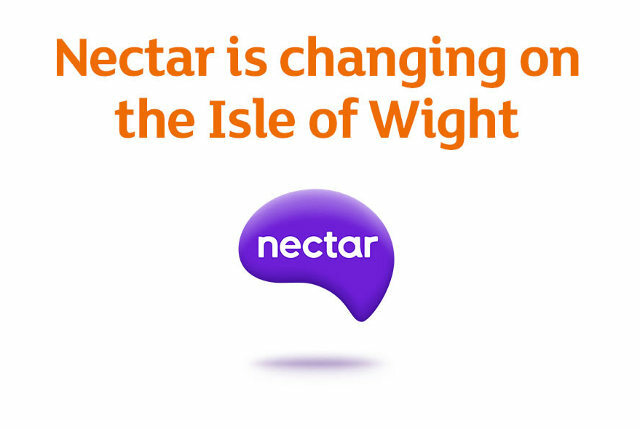 “New Nectar has been live in the Isle of Wight for an entire year, and in that time, we’ve learnt a lot about how customers like to be rewarded, which is why we’re bringing back our 1 point per £1 from the 3 April. 1 Comment on "Isle of Wight’s Sainsbury Nectar card system is changing again (updated)"
We stopped using Sainsbury when the new scheme was introduced and have found better alternatives, so we won’t be back. It’s left us feeling very negative about the company and the way they forced something on us that, personally, we didn’t want.